← James is Eating Out. As I continue to look for food to forage and struggle to find people willing to let a stranger with a gun roam around their garden/land I have had to look closer to home – literally. Since reading a blog post by Nick Weston (Tree House Diaries) about a 100% foraged meal I have been inspired to try it out for myself but lacked the confidence to take aim within my garden due to legality. I was encouraged to check it out by some like minded mates and it seems I am allowed to shoot in my garden if NO pellet leaves the boundary of my property. GREAT NEWS! Up until now the pigeons have ruled the roost, but not anymore (well they are perfectly safe for 99% of the time when I am at work) but when opportunity presents itself I like to gather the food on offer. It seems always important at times like this to state that shooting animals is not a good idea unless it serves a purpose. Any animal or berry that I remove from the countryside has one destination and that is my tummy – via the kitchen. 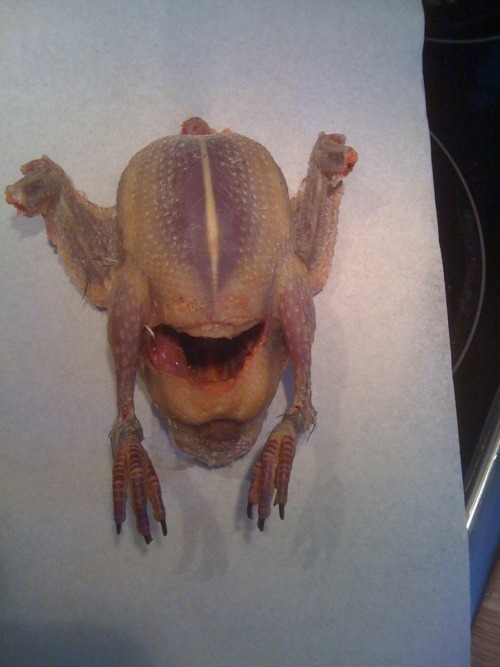 I will soon be taking bookings for my first “Food For Free Meal” and I cant wait… I am a little way off as I am giving away too many pigeons to chef friends but with two in the freezer it wont be long. Short of a loaf of bread for sandwiches the other day I cooked 2 pigeon breasts with garlic, bacon pieces and pasta. I stirred in some Thai source…. which was a bad choice of source… but it was very nice all the same! I am learning as I go! 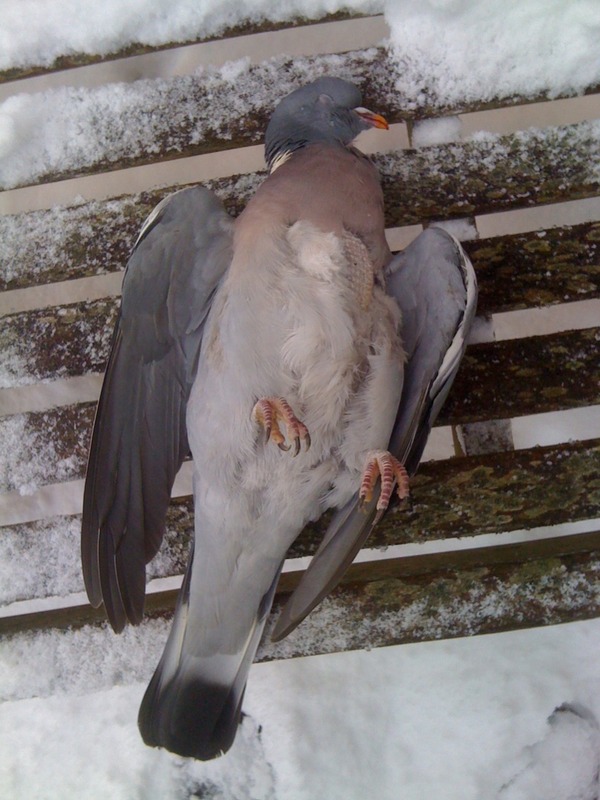 This entry was posted in Food and tagged Pigeon, Shooting. Bookmark the permalink.